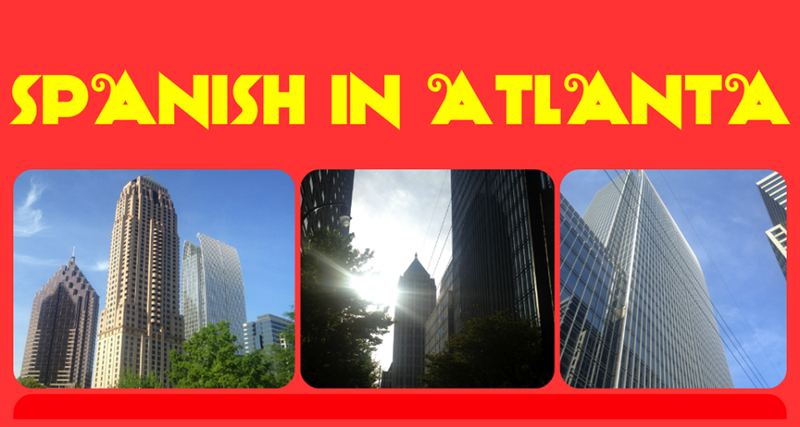 Spanish in Atlanta offers the best specialized private lessons in the east coast for all professionals who need to use Spanish in the workplace and who need to develop the ability to converse in Spanish with confidence! We train professionals to be functional in their workplace. We map out an action plan for you based on your personal learning style and goals! We assess each professional student’s goals, workplace common tasks, identify learning style and target audience to skillfully create lesson plans. The personalized assessment and the creation of the specialized worksheets are two of Spanish in Atlanta’s signature services offered at an affordable price! This is an original service that no one else offers here in Georgia or in the East Coast! Our ability to custom build lessons, worksheets, and change our teaching approach to honor our students learning styles are unique skills that makes Spanish in Atlanta effective & successful! There is a $15 fee for Spanish in Atlanta´s original worksheets. This fee repeats every 12 lessons. Whether professionals want to become bi-lingual or just want to be semi-functional in Spanish, we are mental mechanics that can present a completely personalized training program for each private student!